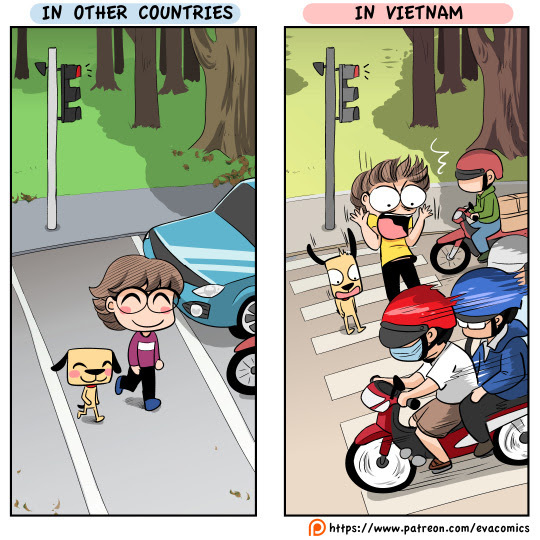 Seriously there were no traffic rules in Ho Chi Minh City! Motorbikes can still dash the red light. My friend and I had to hold our hands tight or follow locals to cross the roads. Another friend of mine, who had experience working in China for a few years, was so terrified to cross the road that she had to take a cab to just reach the opposite street!